Are you facing issues with your iPhone X that gets stuck when you are in the middle of something every now and then? In this article, we will tell you how to hard reboot iPhone X in just a few simple steps. Keep reading to know more. For your utmost ease, here we have listed few of the important steps that will help you effectively organize your iTunes Media files. To hard reset iPhone X and ensure that it works smoothly, you must reset the device to factory settings. iMyFone Umate Pro is a software which is the ultimate iPhone X data eraser. 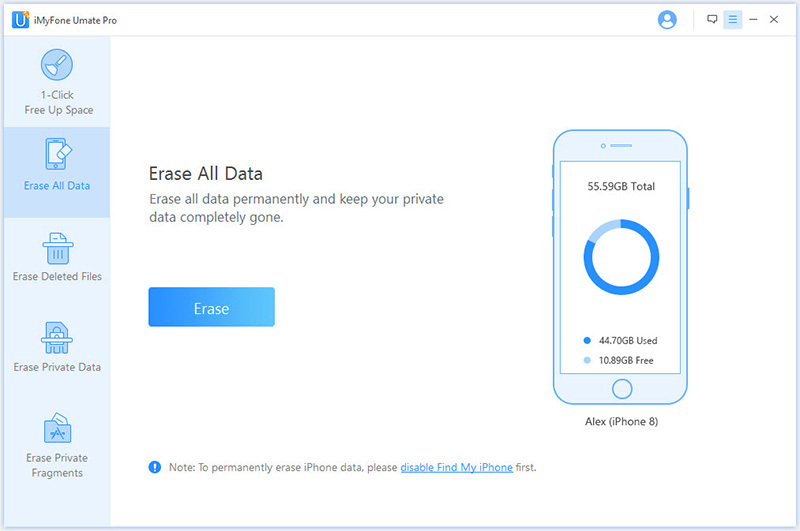 It can help you permanently delete your iPhone X data to ensure that your mobile doesn’t freeze or get stuck. All the data will be erased and everything that was stored in your device will be wiped off. And, your iPhone X will be up and running like a brand-new iPhone! Easily erases all data in a single click. 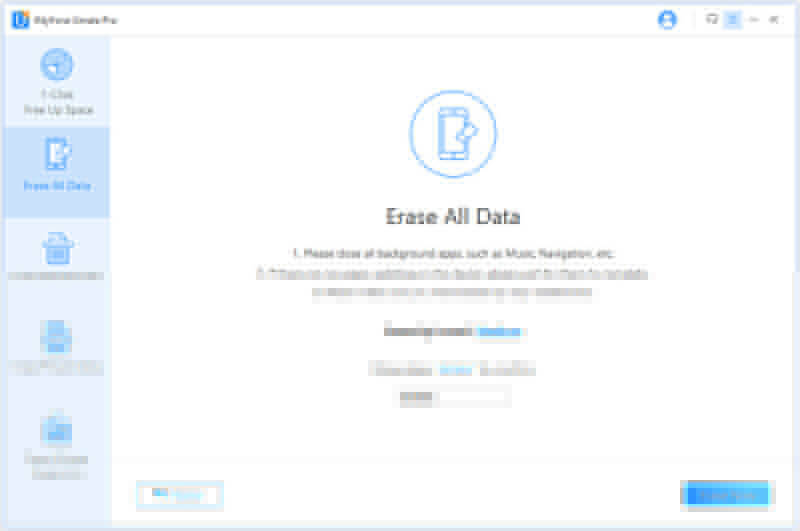 Erases private and deleted data 100% unrecoverable. Comes with three erasing levels to cater to different requirements. Provides the option to preview files and erase them by one by one. Quickly cleans temp and junk files and speed up you iPhone. Once you have downloaded iMyFone Umate Pro on your system, connect your iPhone X to your desktop using the USB cable. 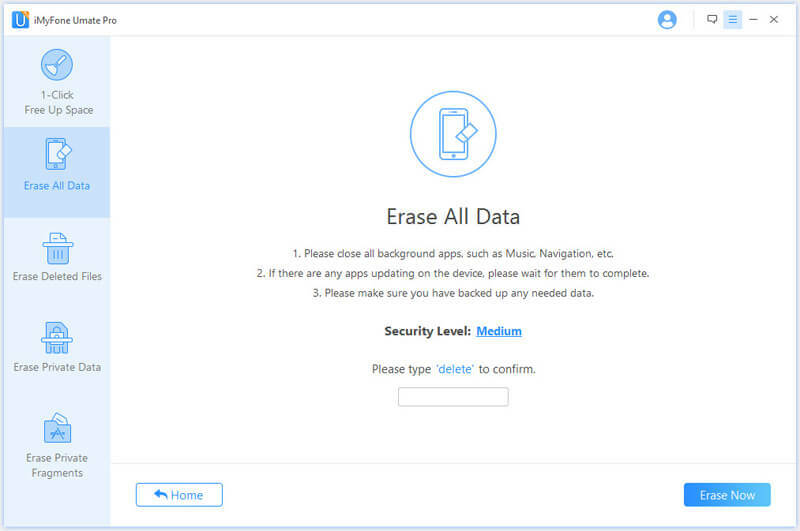 Choose “Erase all data” tab, then click “Erase” button. Pick your security level and type delete in the empty box to confirm. 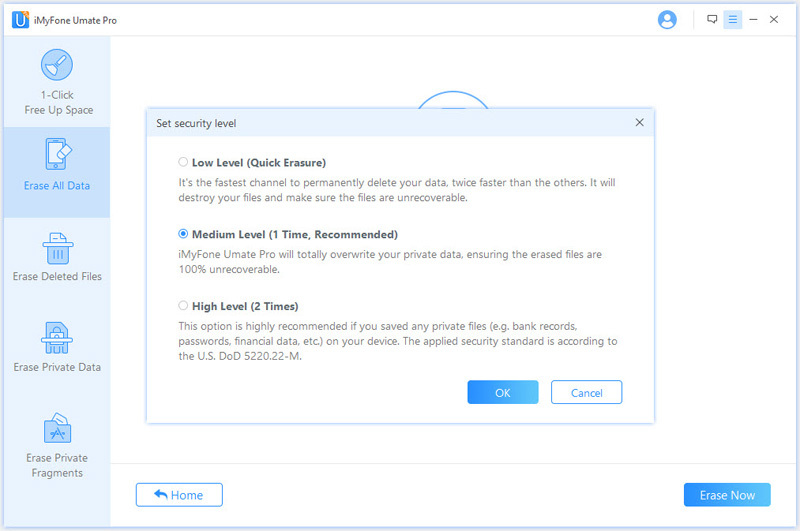 There are three security levels that you can choose from – Low level (quick erase to permanently delete the data), Medium level (1-time overwrite), High level (2 times). However, medium level is recommended in case of a hard reboot. After typing “delete” in the empty box, tap the “Erase Now” button to begin the process. Ensure that your device is properly connected to the desktop or laptop. Do not use your iPhone X till the entire process is complete. If you stop the process mid-way, you may damage your device. Press the “Volume Up” button, then leave. Press the “Volume Down” button, then leave. Press the “On/Off” button and hold. 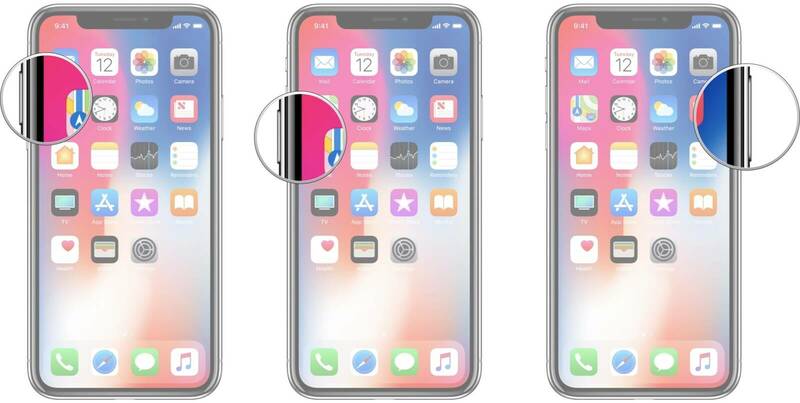 Keep holding the button till the Apple logo appears on the screen and the iPhone X reboots. Did you know? 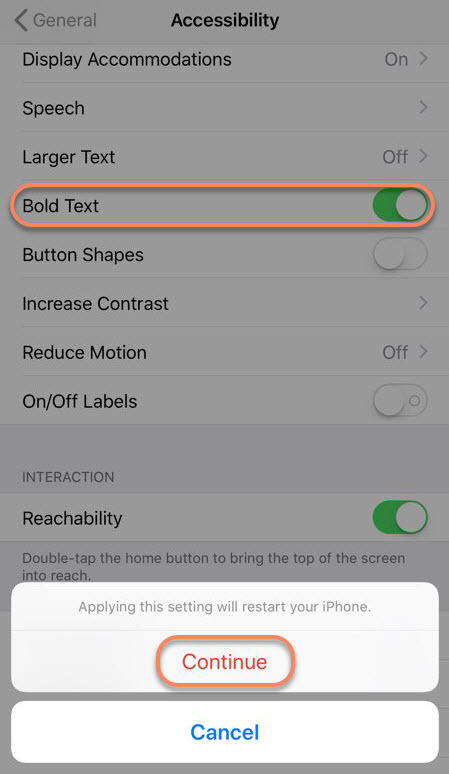 You can use the bold text option in your iPhone X to reboot it. Follow the steps mentioned below to force restart iPhone X using the bold setting option. 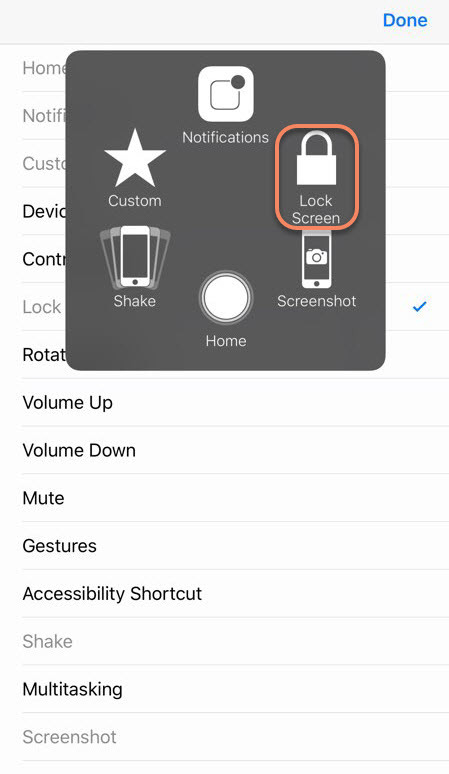 Open your iPhone X settings and click on “General”. Open “Accessibility” and turn on the “Bold Text” option. An alert box with the text “Your iPhone will restart when you apply this setting” will pop-up. Click “Continue” to proceed with the hard reboot. Open “Setting” followed by “General”, “Accessibility” and switch on the “Assistive Touch”. Once switched on, you’ll see the Assistive Touch menu. Click and hold the “Lock Screen” button. Slide the button on the “Slide to Power Off” to switch off your device. Once your iPhone X shuts off, connect the lightning cable to restart it.